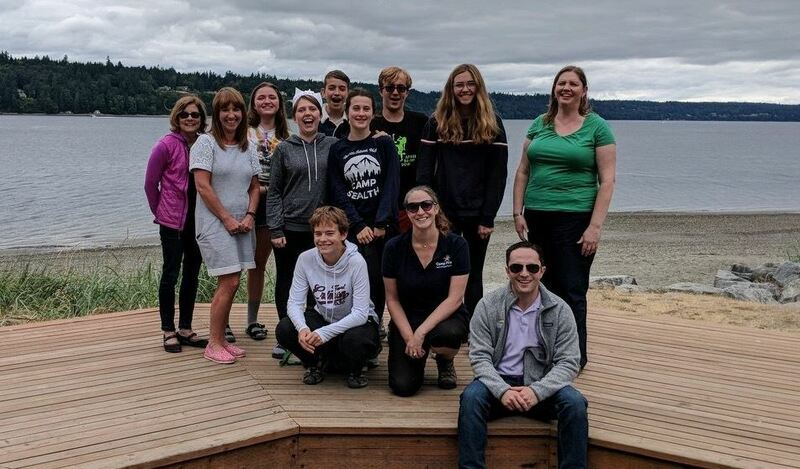 Camp Fire Seattle Board Members enjoying a day at Camp Sealth with our wonderful CITs! Our Board is comprised of volunteers from a variety of backgrounds who are responsible for council policy, administration, strategic planning, financial stability and overall support of our programs. We are always looking for additional board members to help support our mission! To find out more, please contact Rick Taylor, Executive Director at 206.826.8926 or rickt@campfireseattle.org.